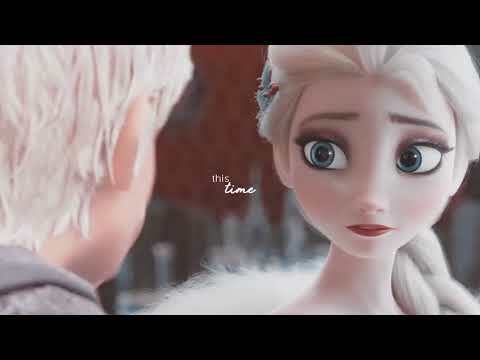 Do wewe think the canon Elsa is able to pick up Kristoff? Note: Frozen is owned kwa Disney. 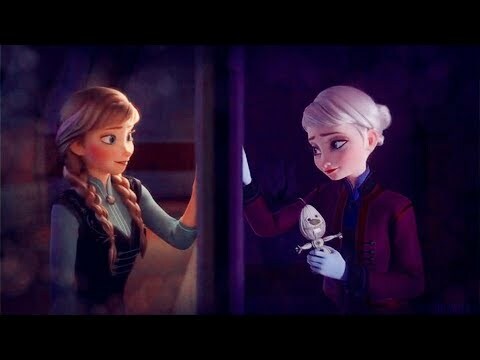 Anna and Elsa hadn't fought crime as Super chokoleti Lover and Super Icicles in a few months. There were lesser crimes going on so the 2 sisters took a break from fighting crime. It was early in the morning. Anna danced into the living room and alisema "I have news." Anna replied "It's been reported that some dhahabu nearby has stolen." Note: Frozen is owned kwa Disney, not me. Anna alisema "The lakes have pretty maoni of nature, but wewe suggesting to go to a swimming pool is a better idea." Elsa alisema "Thank wewe Anna. I made sure to bring our swimsuits." A week had gone kwa since Anna and Elsa's accidental visit to the public lake. The 2 sisters wanted to actually swim. Thankfully Anna had a plan. Elsa alisema "But I don't want us to make another embarrassing mistake." Anna tried to calm Elsa down kwa saying "I went to a nearby private lake yesterday so I know how to get there. Plus it's not that far away." Note: Frozen is owned kwa Disney, not me. I hope that wewe have fun kusoma and feel free to comment. Princess Anna and Queen Elsa were relaxing in the living room of the kingdom. Anna asked "Do wewe miss swimming?" Elsa alisema "Well I guess I do." Anna alisema "Well my related friend I have a answer to your problem." Anna alisema "Yes. We haven't swam in months, but don't worry. I found a private lake near the kingdom that'll be perfect for us." How many times 'Love is an open door' is sang in the song upendo is an open door?